As part of a decade-long partnership with Nike, we’ve been building out the Nike+ ecosystem, helping create the world’s largest running community. 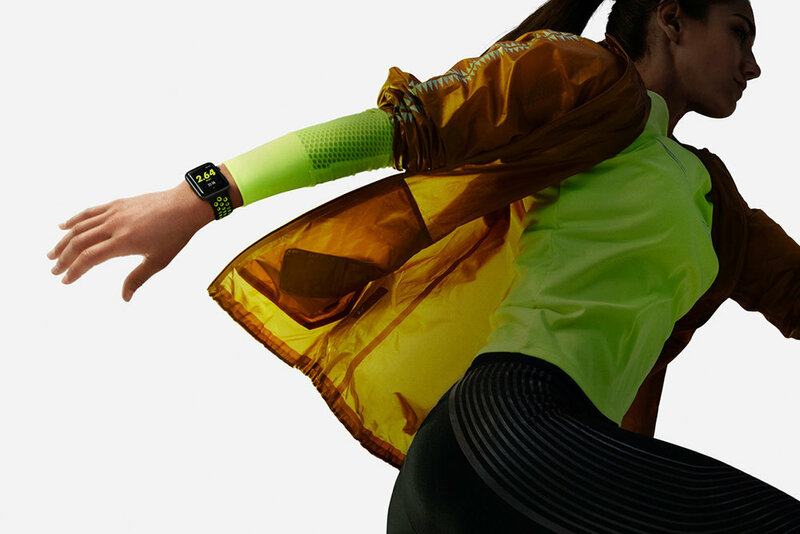 Fueled by a burgeoning relationship with Apple, Nike wanted to expand the community from tens of millions to hundreds of millions—including people who hate running. That’s why we created Just Do It Sunday, the world’s first weekly connected race. 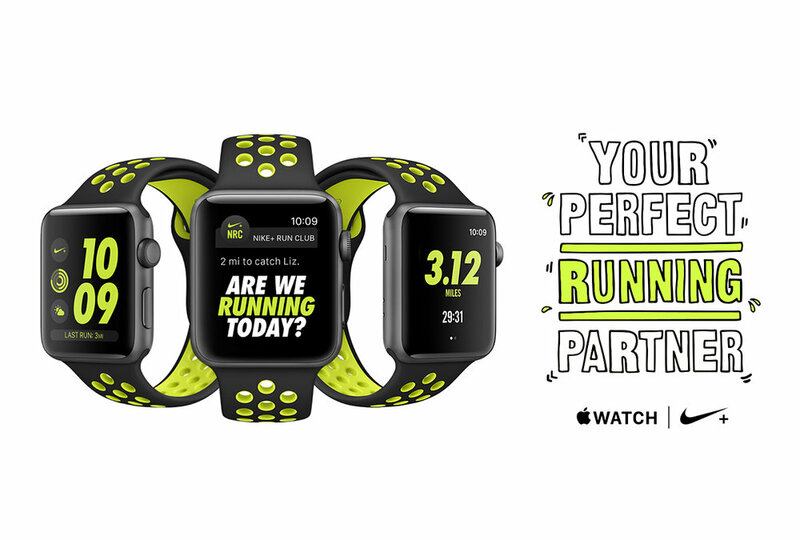 An Apple Watch Nike+ exclusive, Just Do It Sunday invites runners all over the word to compete in a 5K, at their own pace, wherever they are. With a single tap, you can compare yourself to friends, frenemies, and the world, check the leaderboard, and feel the push of having a million runners at your side.